Clear Day For a Bog Run. 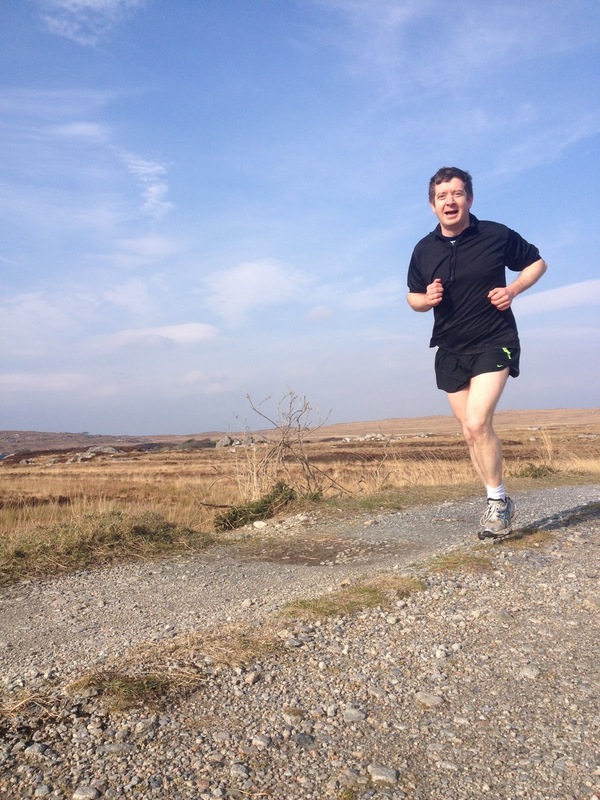 The underfoot terrain on Seanamhach is gravelly and potholes are to be avoided, but on the positive side it feels like you are running on a massive sheet of rubber, it being pure peat. The views out here are spectacular - and it feels like human existence is a foreign thing. We finished our run determined to make it a weekly calendar fixture. The week has come and gone though.... Beidh lá eile ann. It's been a while. 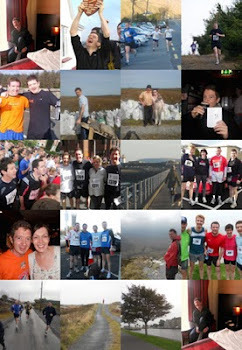 I took the start of 2013 off from blogging, and if truth be known I took a good break off from running as well. This year has seen a huge change for me in many many respects... On top of our first child being born in October, I have recently finished work with the Museum and am embarking on a life of self-employment, with a bilingual communications company that I am launching in early March. On the running front: I'm yet to get outdoors, but from last week I started doing some small runs on the threadmill - to get myself in shape before I get out there. I did a series of 3 milers last week: Sunday, Monday, Tuesday, Wednesday, and Friday and followed it up with a 4 miler on Sunday - so from Sunday to Sunday that's 19miles... not a bad start back. My intention is to do a few solid small runs and then to get out there into the wilds and photographing life as I pass it by! On another note: some group of annoying spammers must have hacked onto my blog... firstly, the view count is up considerably, without posts been logged, and secondly my comments are filling up with a*ssholes telling me how great my posts are and how I should get a loan on low interest or else some great way to lose weight... AAAAAAAAAAH.